Smartphones and Tablets are more powerful and capable today than ever before. But how do you harness all of this awesome power and convenience? Need answers to your questions about your new tablet or smartphone? 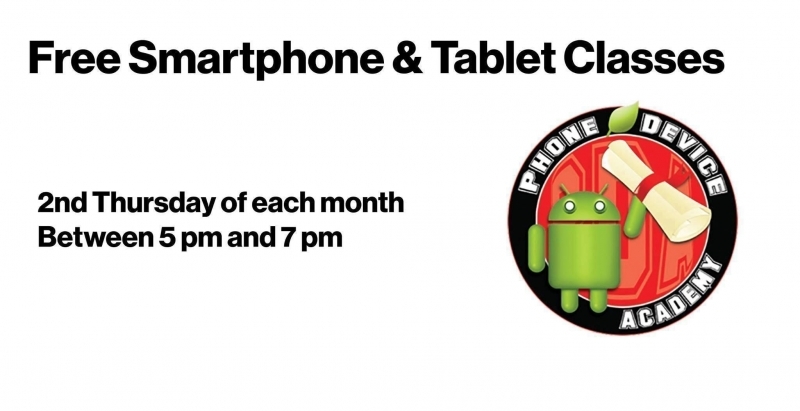 Join us at Verizon Cellular Plus for our monthly FREE Smartphone and Tablet class!